SugarCRM , SuiteCRM, Vtiger is a leading open-source, web-based CRM solution enabling thousands of successful companies in the world today to effectively and affordable manage sales, marketing and customer support. sugar is extremely powerful, flexible, extensible, and has one of the largest active developer communities. Experience of TechExtension of SugarCRM , SuiteCRM, Vtiger development has equipped it to provide a wide range of SugarCRM , SuiteCRM, Vtiger services, catering to the varied requirements of our customers across different versions & editions of SugarCRM , SuiteCRM, Vtiger. Our team of crm specialists will understand and tailor solutions for your unique business needs leveraging our strong CRM, sugar suite, and cross-solution (PHP, MySQL, Apache, Linux, Web Services) expertise. Here are the services that we provide from our engineering development centers in India. Stop looking for names and numbers that were quickly scribbled on a post-it note. Easily enter and find contact information, such as names, addresses and telephone numbers on your phone, tablet, or computer. Wondering if your marketing efforts are paying off? 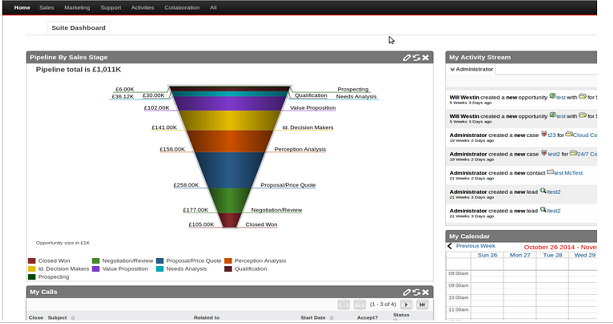 Track how you obtained new customers in order to find out the lifetime value of customers from each refferal source. While we understand your memory is probably fantastic, some of us forget the occasional meeting. Get automatic reminders for important meetings, follow-up calls, and more. 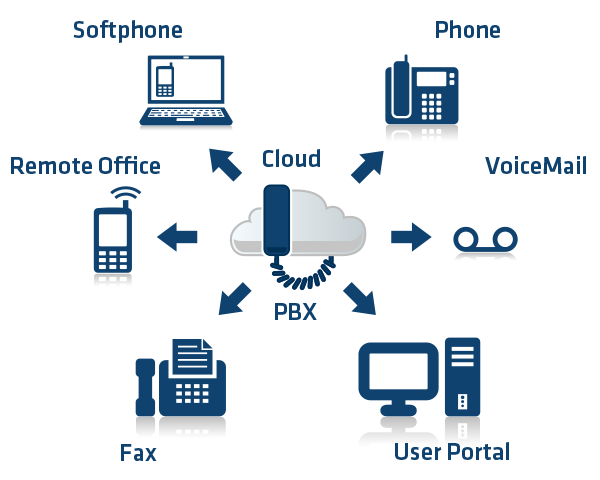 IP PBX is a software-based PBX phone system solution which helps accomplish certain tasks and delivers services that can be difficult and costly to implement when using a traditional proprietary PABX. SIP Phone Integration is web based soft phone which allow sip user to integrate their calls in database systems like CRM, ERP, E-commerce, Support systems etc. 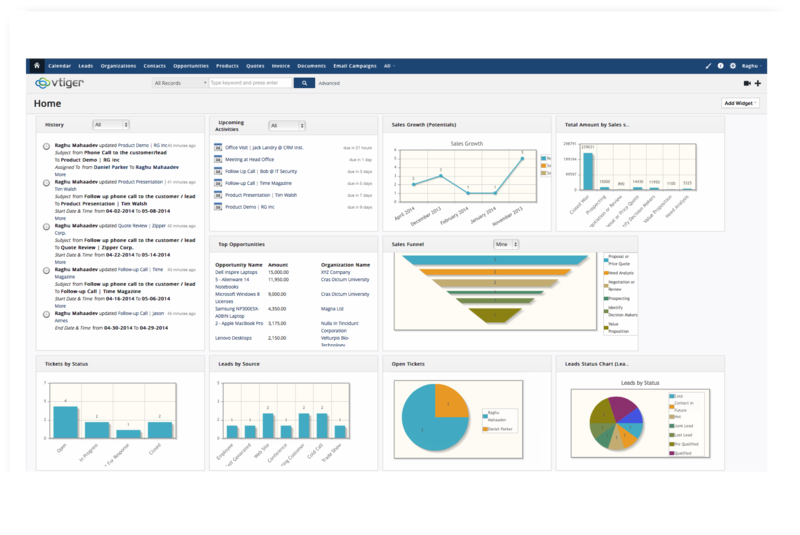 SUGAR / SuiteCRM Asterisk CTI Integration feature connects the PBX system like ( FreePBX, Elastix , Vici Dial ) with the SugarCRM / SuiteCRM system that holds all the important details of your leads and customers. With this feature, CRM offers you a platform to manage incoming and outgoing calls. 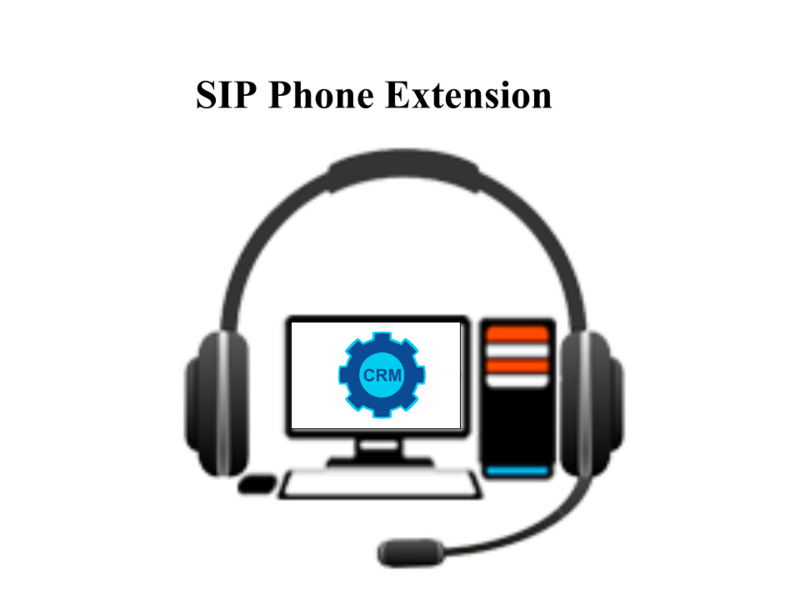 Not just that, it reminds you of the calls that are scheduled and also identifies the caller and matches the details with the customer's record in CRM. Vtiger Asterisk CTI Integration feature connects the PBX system like ( FreePBX, Elastix , Vici Dial ) with Vtiger CRM system that holds all the important details of your leads and customers. 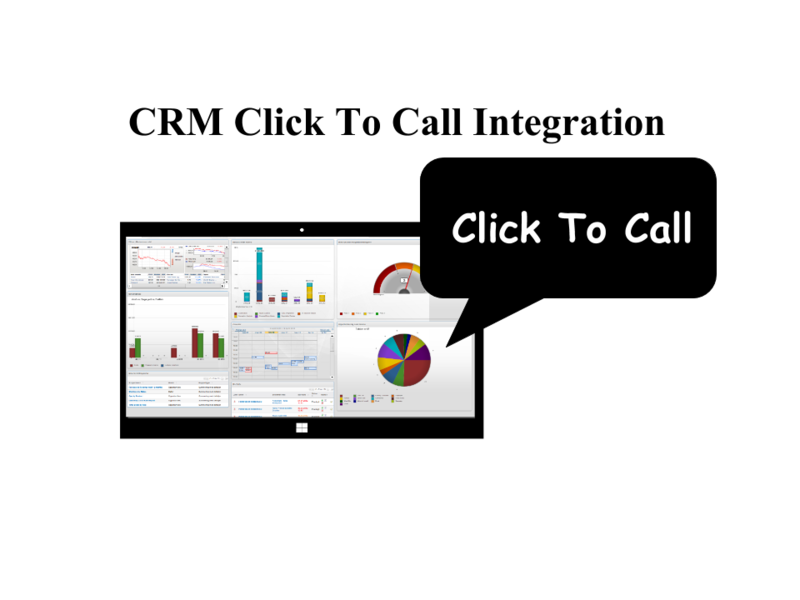 With this feature, CRM offers you a platform to manage incoming and outgoing calls. Not just that, it reminds you of the calls that are scheduled and also identifies the caller and matches the details with the customer's record in CRM. 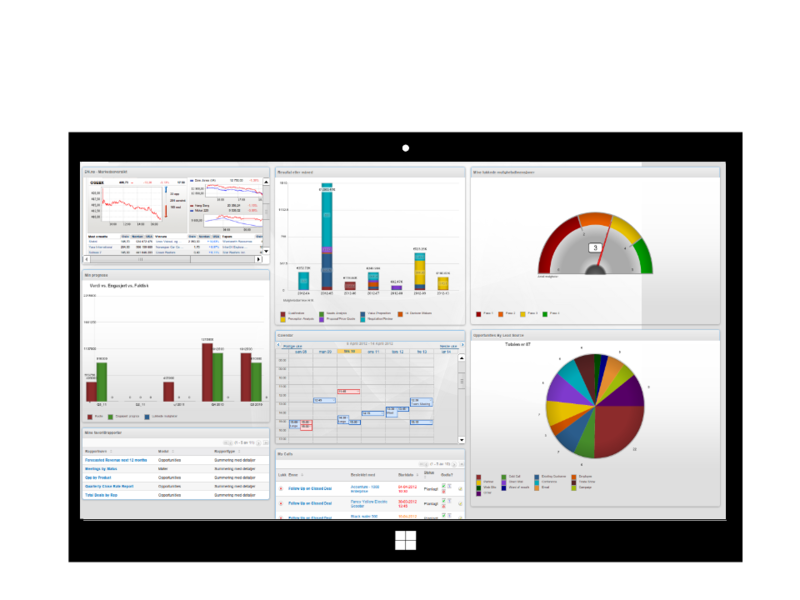 It is very important to develop the connectivity between SUGAR CRM Tally ERP or SuiteCRM to Tally ERP for your financial solution. 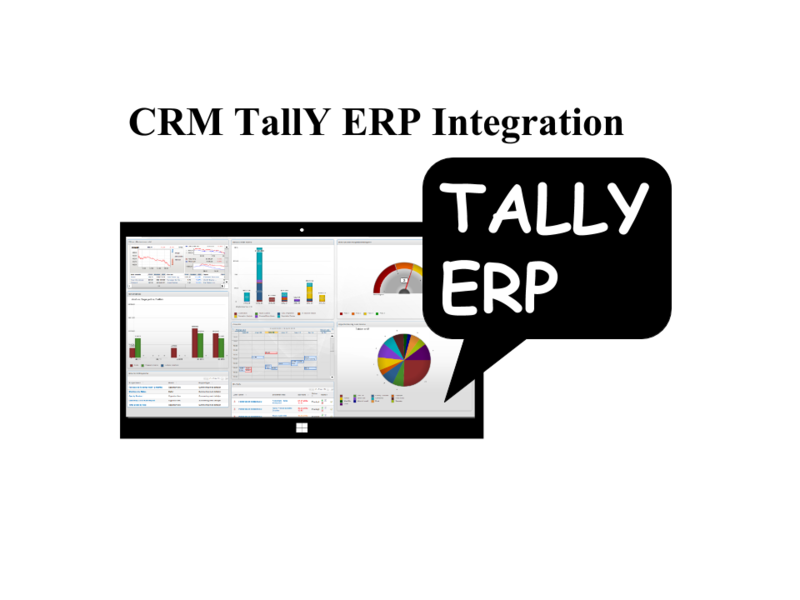 It will give you the flexibility to use your existing financial solution (Tally) and does not need any change for the functionality in Tally ERP. It will reduce the duplication of work. When you create a new account in sugarcrm or SuiteCRM, it will automatically reflect in ledger at Tally ERP and at the same stock items, stock groups, and sales orders etc. This Customized CRM module allows you to easily send SMS directly from within sugarcrm or SuiteCRM, to any of your Contacts, Leads, Case or Account in the system. 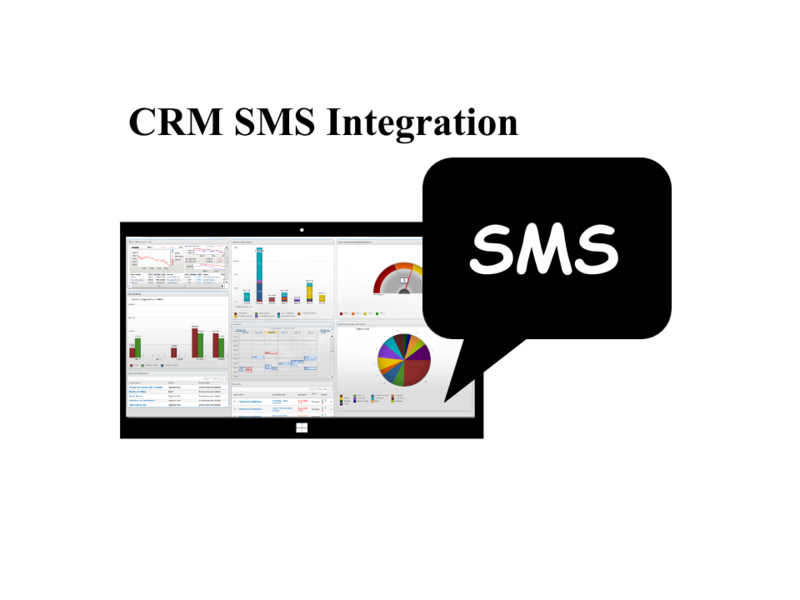 An SMS can be created in sugarcrm or SuiteCRM just like an Email or a Phone Call from the Activities menu, or it can be created via a workflow. Each SMS activity can be sent to multiple recipients at a time, to any combination of Contacts, Leads, and Users. 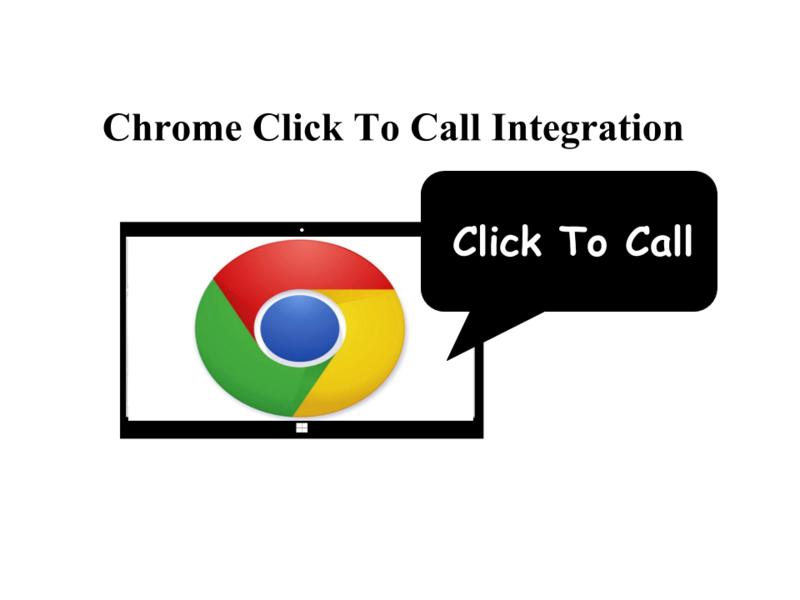 Call Me Back or callback or Web Call Back is web button is a clever way of getting your customers to call you, perhaps as a way of driving sales from your web site or as part of a your customer support service it can help to reduce website bounces and increase sales. You can do all these with Direct call back - A powerful sales tool that gives you the option to call your Web site visitors back (from wherever you are), while they visit your site, or whenever it is convenient for them! 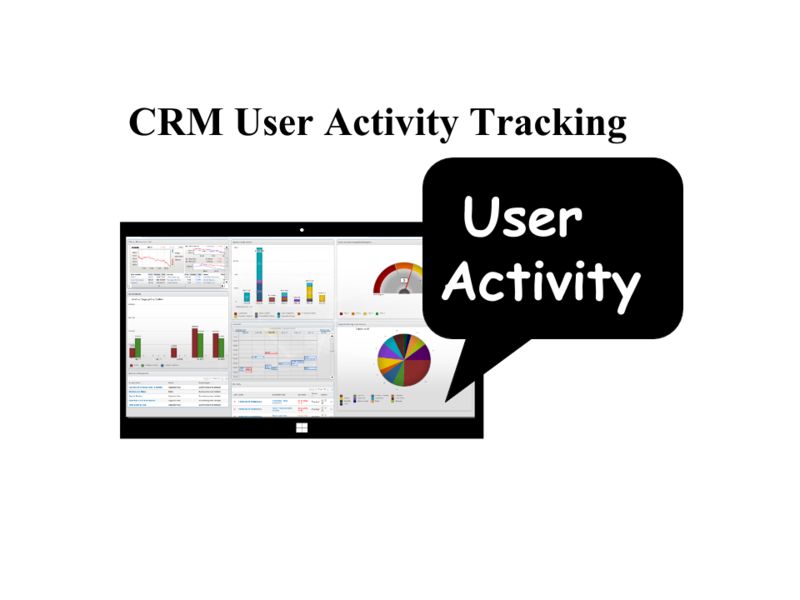 SugarCRM / SuiteCRM User Activity tracking Report tracks crm user's activities of Lead, contact, Account, opportunity, project, case, task and Quote module from SugarCRM or SuitecRM ( CRM ). 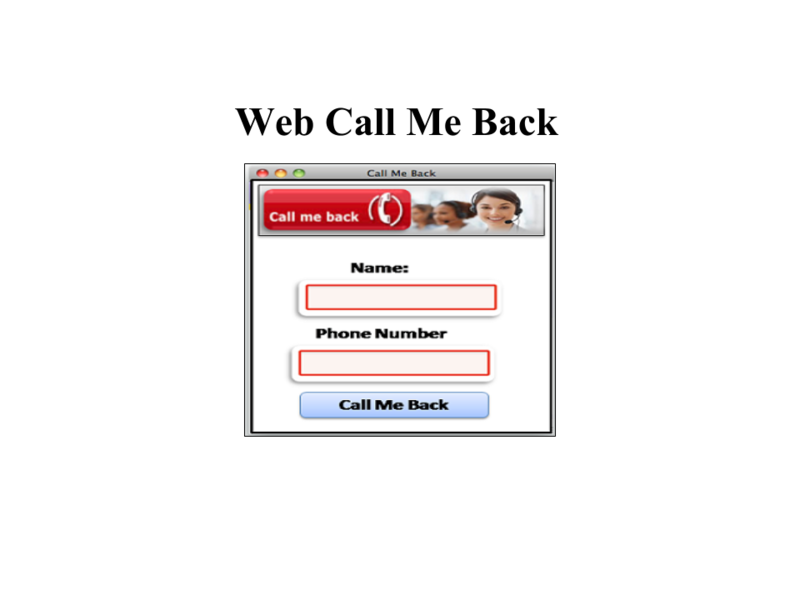 Sip phone extension is web based soft phone which allow sip user to integrate their calls in database systems like CRM, ERP, E-commerce, Support systems etc. Stop! Forgetting conversations, Neglecting Leads and Loosing Sales! TechExtension Helps to integrates all communication technology into one simple to use sales conversion platform. Login to ONE System, Automate Your Marketing Campaign, Track all Communication and Convert More Sales Effortlessly!